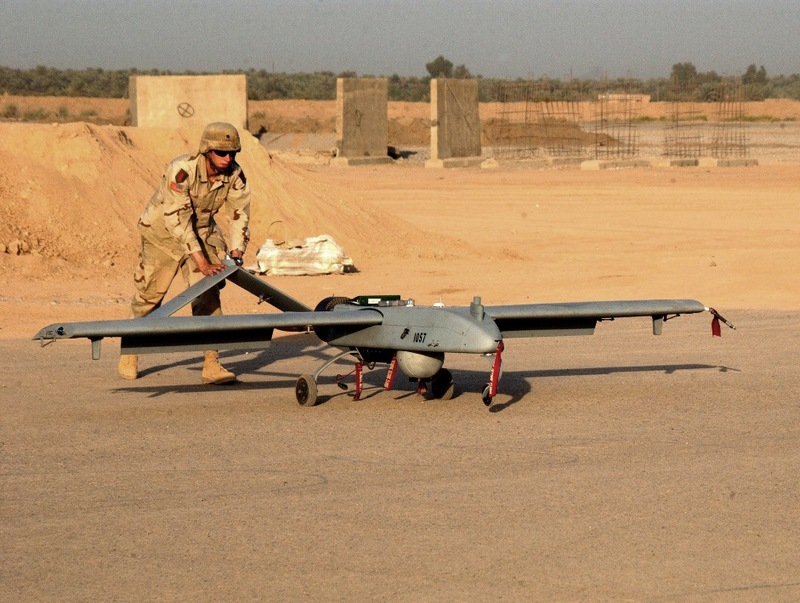 Daniel Schwartz writing for CBC News catalogues the increasing use of drones against Islamic State in Syria and Iraq and previews three books that address drone proliferation and the era of remote warfare. (“One year on, drone attacks against ISIS increasing“, CBC News 8 August 2015). Drones appear to have an expanding role in the fight against Islamic State, although it’s unclear what direct impact they are having on the war itself. We’re right at the start of the proliferation of drones and since there are no arms control measures at all to handle them [their use] is more or less unlimited. In other theatres where drones have been used extensively, there have been huge social, economic and psychological problems created for the [local] population, and … these wars don’t end with a clear victory, they end with a damaged and fragmented society. And with respect to the coalition effort against Islamic State, she concludes that all air power has done is to enable the U.S. and its allies to continue the war without success but also without tangible losses by the allies.